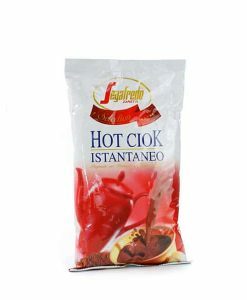 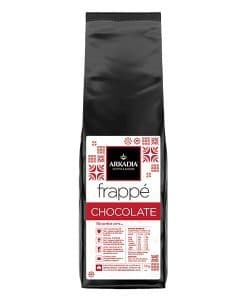 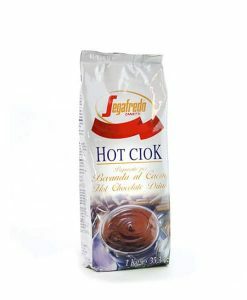 The Segafredo Zanetti 2kg cocoa powder is ideal for any hot or cold chocolate based beverage and as a cappuccino topping. 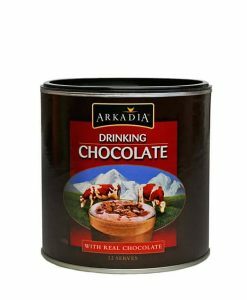 2kg of this chocolate powder can make up to 100 serves. 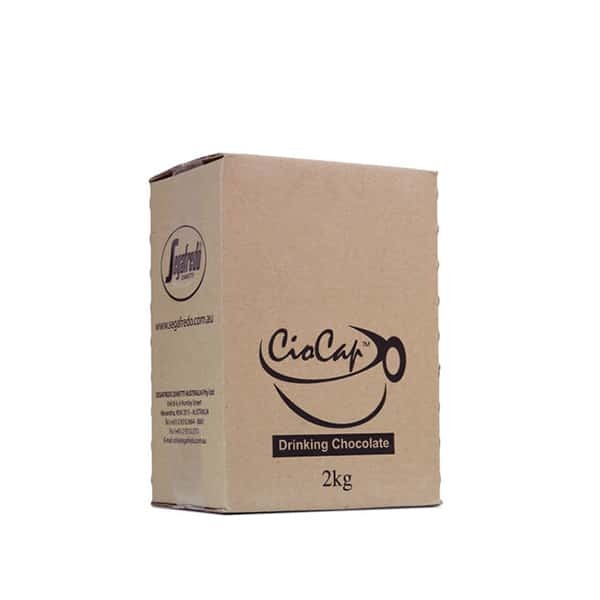 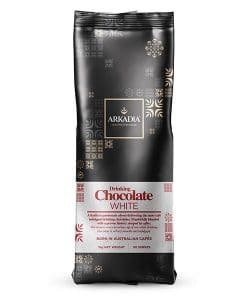 Our 2 kg Chocolate powder is ideal for cappuccino topping or drinking chocolate. Our Cocoa powder is excellent as drinking chocolate, in mochas, hot or iced chocolates or any chocolate based beverage or as a topping powder.